According to N-power, the Federal Government's social investment programme, payment of stipends to beneficiaries for March 2019, will commence soon. This was revealed on the official Twitter handle of the scheme. 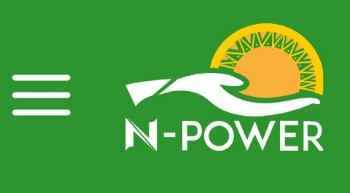 The statement was in a response to a question asked by an N-Power beneficiary as to why the payment of March 2019 salary for the 2016 batch, was still pending. The Npower beneficiary asked "Please, when are we to get our March stipend?" And Npower Responded that "Payment for March will commence soon, please be patient"